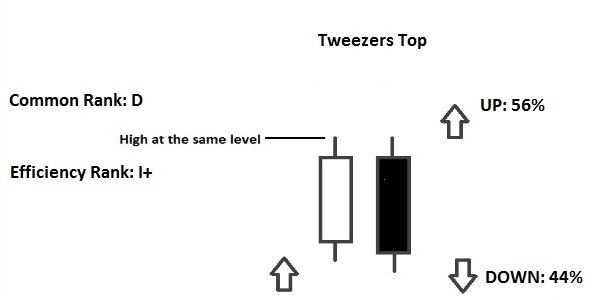 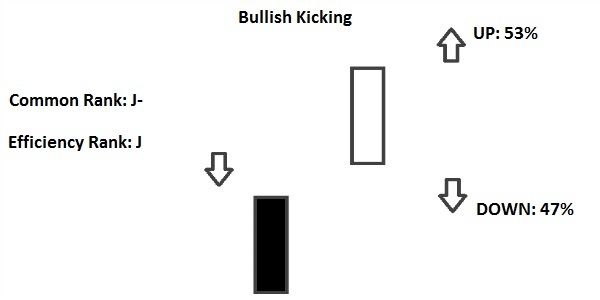 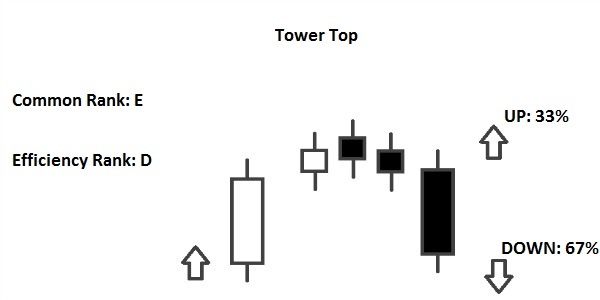 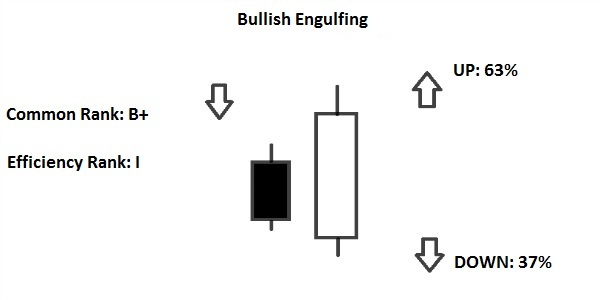 Let’s analyse now the following Candlestick Pattern: “Tower Top Pattern”. 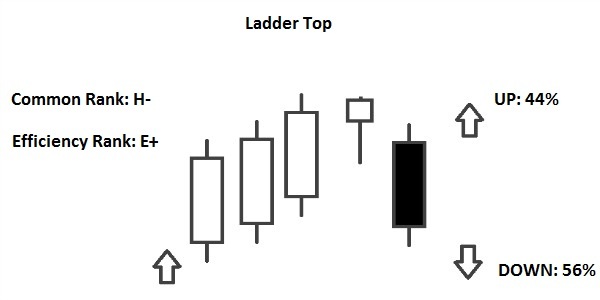 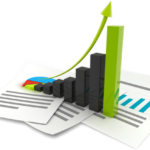 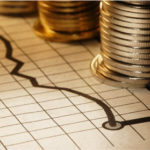 – It occurs during an Uptrend; confirmation is required by the candles that follow the Pattern. 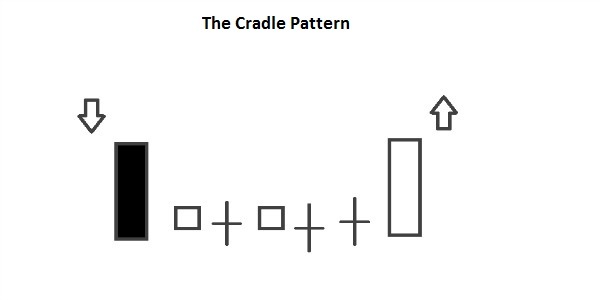 – The First Candle is long and white. 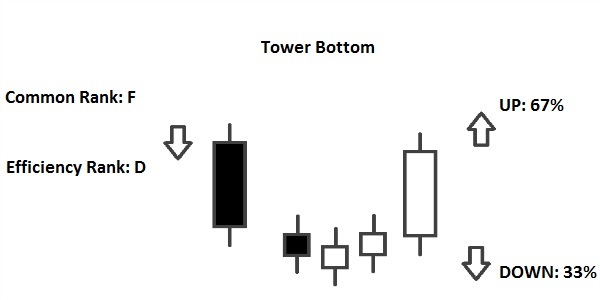 – The Last Candle is long and black, that is the start of the reversal of the current Trend.